Staff were friendly and helpful. Offered our kids carrot sticks instead of crackers for a snack! Brussel sprouts were amazing (seasonal vegetable). Grocery was fun to browse. Pumpkin pie & gelato yum! Their pizza is fantastic! Hands down the best pizza I've ever tried. 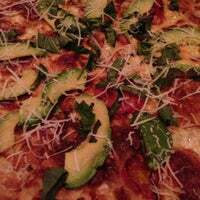 Try the margarita pizza with added garlic, amazing! Great for take out as well. You FANTASTIC pizza on one side of the restaurant and a bakery, European feel shop and wine on the other. True PHX/Arcadia neighborhood gem. Great for date dinners or girlfriend coffee/lunch date! The market has the most clever, unique gift ideas. I could spend so much time looking at all their products. The food and drinks are also delicious. The drive out there from the east is worth it! While all their pizzas are amazing don't overlook the Ruben. 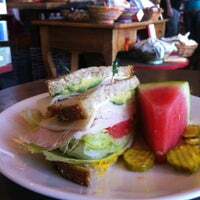 It's one of the best sandwiches in the valley.Also when your done grab a scoup of their Nutella gelato inside from Grateful Spoonful. 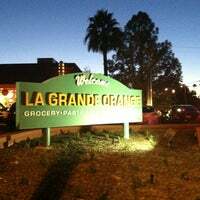 A very popular place for foodies in the Phoenix area. 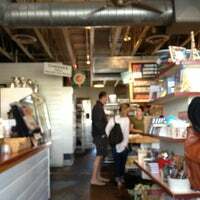 It's both a cafe/pizzeria and a small unique grocery/gift store. Grab a bag of their homemade English muffins to bring home...they are great! LGO. This place is awesome. The epicenter of Arcadia. Timelessly hip and healthy, euro goodies, great wines and plenty of very healthy options. You never stop making me happy. Great spot for coffee and conversation. Love the mass amounts of energy, which also equates .to very busy and long lines. Parking blows but I usually do valet. All food is delish, no fave item. What's good here? Everything. They've got one of the best hummuses I've ever had. Nice craft beer selection and good vegetarian options. 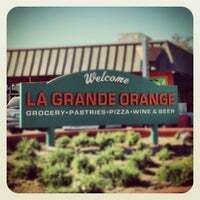 Last week I was in AZ for a business meeting and after my meeting I went to La Grande Orange Grocery & Pizzeria and there I had the best and most delicious pizza. Love it. Will be back soon. I could eat 3 plates of the caprese salad and consider it the closest thing to heaven on earth. 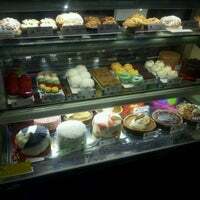 Pizza is also amazing and the coffee and desserts are fantastic. 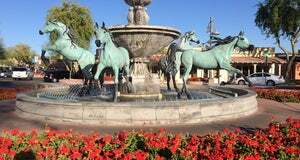 No matter what time of day, there is something for everyone is the favorite Phoenix spot. Coffee in the morning, sandwiches in the afternoon, pizza in the evening, and people watching all day long. Love this place. Great pizza, great sangria, and amazing gelato! Fun to eat there (free valet parking) but the curbside service is super convenient too. Fantastic pizza and gelato, good music too. The shop has some cool little things as well. The cinnamon rolls are absolutely delicious, nothing like the typical ones, but you have to come early for them! 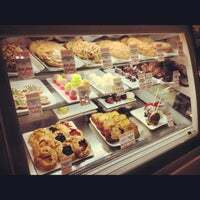 If you don't want to wait for your to-go order (which can sometimes take a while) just pick up a salad or sandwich from their cooler case. Recommended: Thai chicken salad is amazing. Ask for the Padre pizza - no longer on the menu, but they're happy to make it - ricotta, dried figs, prosciutto and arugula - creamy, sweetness, salty and a little bitter - great balanced flavors! Love this place! They have the best sandwiches. Long lines on a busy day but they have a lot of little trinkets to look at while you wait. Just your friendly neighborhood market & restaurant with excellent food, coffee, pastries, desserts, and even a bit of local shopping. Come! You won't be disappointed! 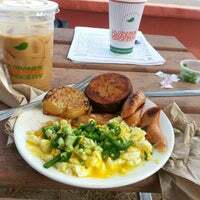 I love to ride my bike to LGO and grab breakfast! It's cool to be able to take my pup and sit outside too! On a summer evening, some gelato is a nice way to cool down! This place has an amazing atmosphere. Anything from their breakfast menu is highly recommended by me, especially their pancakes, with fresh fruit. Thai chicken salad it's awesome and you can get Tammy Coe cupcakes here too. 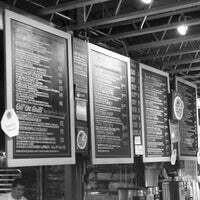 Call ahead and make use of their order pickup parking in the front of the store. 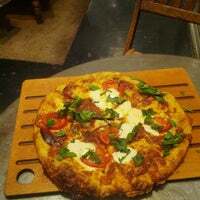 Pizza is yummy! Service was good! Stop by and visit the market... Get the English muffins! Huge and worth the $! 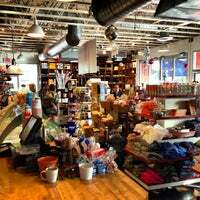 This is a boutique type place and has everything to satisfy you. The atmosphere is extremely enjoyable and is great for a lunch meeting or a date! The commuter sandwich is great. Come back in the evening for a delicious burger. The commuter brkfst sandwhich is yummy. Giant English muffin. Turkey sausage, egg and your choice of chz. Don't forget orange juice. They have prime number parking! Oh and their English muffins... To die for!! The DRAKK Dark Belgian ale is so good! Well balanced and full and not bitter at all. Heirloom brown rice bowl is amazing. I will recommend adding chicken to it. 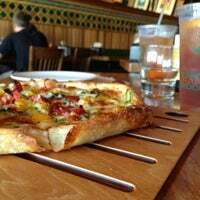 About 8-10 minutes from Scottsdale but a fantastic place for breakfast, lunch or pizza. Fun Vibe between 9 and 1 on the weekends. After OG visit Suddenly Slimmer Spa & try one of their 75 + services! slimming body wrap, hCG diet, B12 shot, Botox & Fillers, Facial, Massage, Waxing, eyelash extension, Nails. Call 602-952-8446! 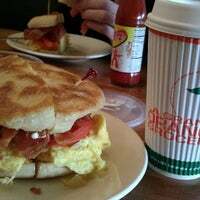 Get the commuter sandwich, ask for the eggs overeasy, and add avacado. The homemade english muffins here are amazing. Great stuff, friendly & helpful staff plus free wifi. A special shout out for Jay who made some great recommendations. 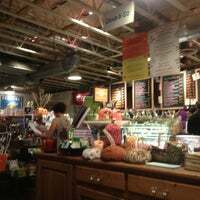 LGO is a coffee and breakfast bar, cafe, bake shop, pizzeria, and funky “retail grocery." The food is simple and clean with no hidden ingredients. "So far, everything's delicious. The Brussels sprouts pizza is to die (really!). The grapefruit-ginger wine cooler is good for serious ginger fans (like me); but the raspberry-lavender's a tad sweet." 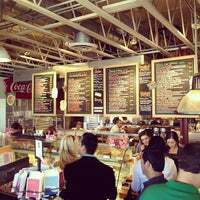 "Killer salads, burgers and Pizza-Great drinks too!!!" "The marinara pizza is a great option if you want to eat light. The music is great. Awesome environment." 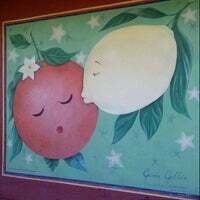 "A wine bar with great ambiance! Try their $20 Bottle of Wine & Bruschetta Special on Mon & Tues after 8pm!"